Drivers receive turn-by-turn directions, real-time traffic information, and automatic updates with natural voice recognition capabilities for safer, more convenient driving. Set the speed and allow this feature to monitor following distance between the Honda and the vehicle ahead, accelerating and decelerating as needed. When enabled, drivers receive reminders about road sign information including the current speed limit, making it easier to obey local traffic laws. A 450-watt premium audio system with ten speakers, including a subwoofer, provides clear, dynamic sound from any audio source. Test Drive a Honda Accord at Brown Automotive Today! Explore the advanced technology features designed to keep you connected to what’s important on your commute. 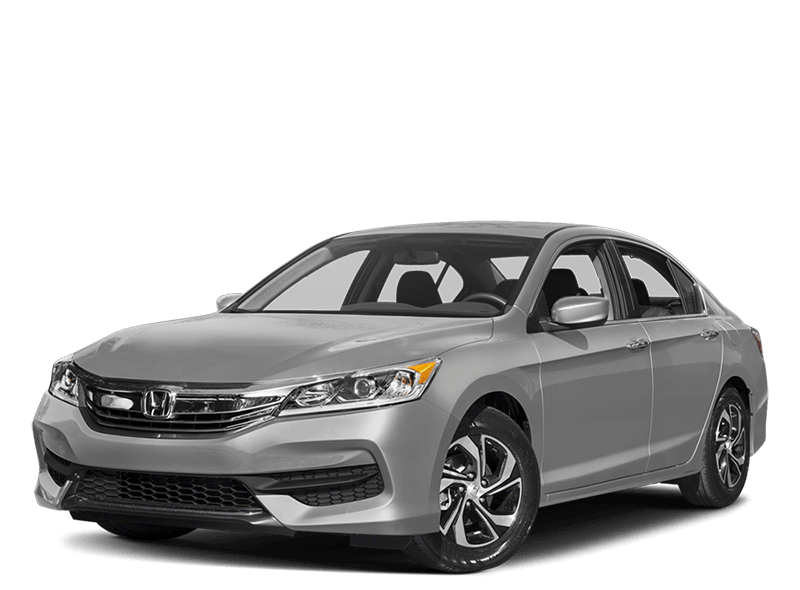 Contact Brown automotive or visit our Honda showroom Amarillo, TX today to explore a new Honda Accord and decide whether leasing or buying your new car is right for you.